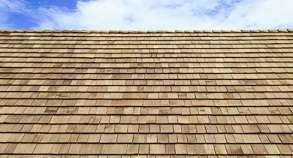 Your Trusted Roofing and Siding Solution! 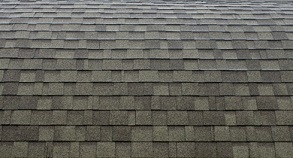 Everything you need to know about Roofing and Siding. The quality of our work speaks for itself. The amount of care and precision that we'll put into your roofing or siding project is second to none, and the end result is bound to be something you'll be proud of. From complete roof installations and replacements, to siding repair and installation, you can count on JM Roofing & Siding for exceptional service. 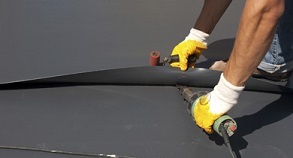 With all the changes in the roofing industry, metal roofing is now one of the the premier material choices for roofing installation and replacement. 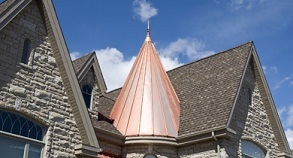 A metal roof provides the durability and low-maintenance so many homeowners are looking for. 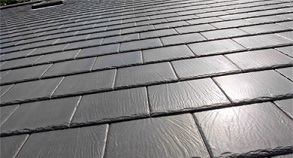 Also, today's metal roof options are more attractive than ever before. 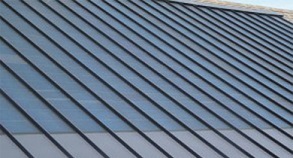 As a leading CT metal roofing contractor, JM Roofing & Siding offers a full line of metal roofing services to Fairfield County.